Neil (Cornelius) Wiebe with sadness, we announce the passing of Neil Wiebe on November 30th, 2018. He left this world surrounded by his wife and children. He is survived by his wife Janine and their four children: Deanna (Matthew); Amanda (Shawn); Sasha; Jennifer (Marc), five grandchildren that he adored and cherished. He is also survived by his mother Anna(Abe), 16 siblings and numerous nephews and nieces. He was predeceased by his father (Johan) and one brother (George). We would like to thank everyone for their love and support during this difficult time. Neil was a true jack of all trades and had a very eclectic work life. Most recently he was employed by El’Dad Ranch where he mentored and counseled many youths. Neil’s passions included fishing, singing and playing the guitar and leading the music for the local church. Neil always had a strong faith in God which helped to reassure himself and family during this difficult time. The family would like to thank Father LaFleur, friends and the many health care professionals involved in his care. Prayers will be said Saturday December 8th at 7:00 p.m. at the St. Malo Blessed Margaret Catholic Church in St. Malo. 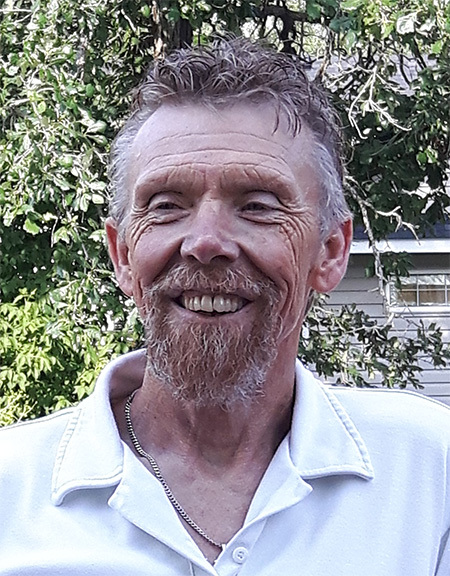 A Funeral Celebration of Life for Neil will take place on Sunday, December 9th, 2018, prayers and eulogy at 2:00 p.m. and funeral mass at 2:30 p.m. at the St. Joseph Roman Catholic Church, St. Joseph, Manitoba. A private family ash interment will take place in spring.